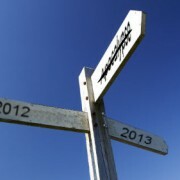 You are here: Home / Blog / ramblings / Ever heard of the Kindred Group? 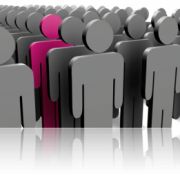 Ever heard of the Kindred Group? You probably haven’t heard of the Kindred Group. The brand was only launched this month. and including one of the largest, and longest operating live dealer casinos. The brand is less than a month old, but clearly the operation behind it is not. Kindred Group Plc is the new name for Unibet Group Plc. They started trading on the Nasdaq (Stockholm) under their new name only a couple of weeks ago following shareholder approval of the name change at an extraordinary general meeting in the first week of December. 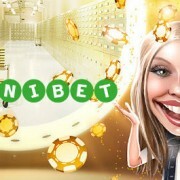 Unibet will remain a key brand of the group, alongside names like Maria, Stan James and Huone. Ah, doesn’t that make you feel all warm and furry just before Christmas? 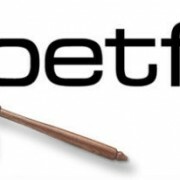 https://www.livedealer.org/dev/wp-content/uploads/2016/12/kindred.jpg 144 659 LD https://www.livedealer.org/images/Livedealer-logo.png LD2016-12-22 00:09:112016-12-22 02:19:00Ever heard of the Kindred Group?